Maitland’s netball stars of the future are set to shine this weekend when they take on the state’s best as part of the Your Local Club Academy Games Greater Bank Netball Tournament at Maitland Basketball Stadium on 13 and 14 April. 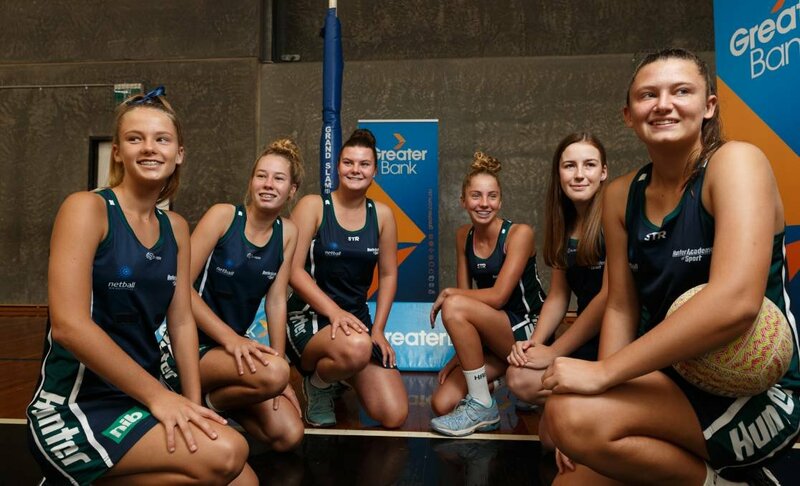 Sponsored by Greater Bank, the two-day tournament will feature close to 300 aspiring netballers aged 14-16 years, representing 11 NSW Regional Academies, including Greater Bank sponsored Academies Hunter, Central Coast and Western Region. The Hunter Academy of Sport will field a strong team this year, which will include four Maitland players - Lexy Holz, Amity Petersen, Tayla Winter and Sophie Hickling. Hunter Academy of Sport CEO, Brett O’Farrell, said “As one of the Academy Games’ biggest events, the Greater Bank Netball Tournament provides a wonderful opportunity for budding young players to get a taste of competing at an elite level. “Earlier this year, we expanded our commitment to supporting regional netball pathways further by announcing a new three-year partnership with the Hunter, Central Coast and Western Region Academies of Sport.